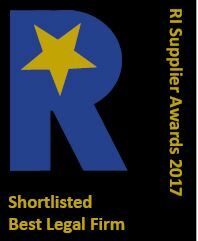 We are proud to have been short-listed for the Best Legal Firm at the inaugural Recruitment International Supplier Awards. The awards were presented last week on 15 February at a stunning event held in central London which was attended by both suppliers to the recruitment industry and their clients. Excellent client service is at the core of how our consultants work so it is particularly gratifying to have been shortlisted by the companies which we serve. Our experience of working within and for the recruitment industry continues to feedback into the service we provide . Data Subject Access Requests – Has the Court of Appeal Tipped the Balance Back in Favour of Employees?